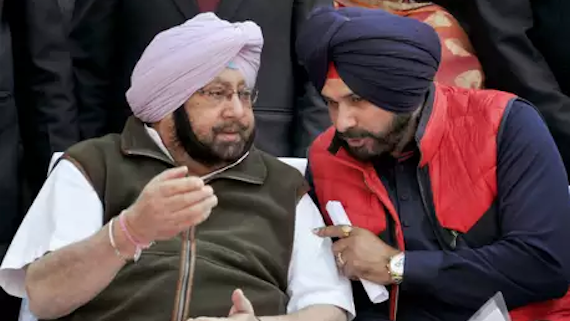 Punjab Chief Minister Captain Amarinder Singh on Monday said Navjot Singh Sidhu’s decision to go to Pakistan for their ground-breaking ceremony of Kartarpur Corridor was “his way of thinking” but he personally could not think of going there “while Indian soldiers and civilians were being killed by them”. 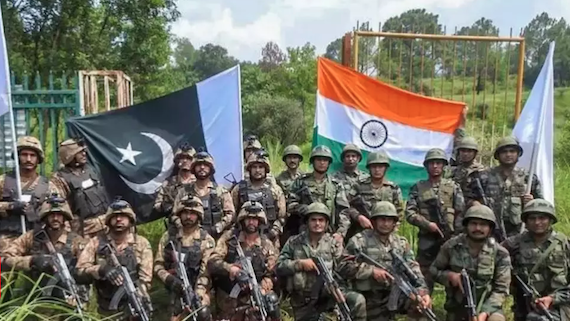 A few days back there was a huge outcry against East Punjab cabinet minister Navjot Singh Sidhu for hugging Pakistan’s army chief Qamar Javed Bajwa. 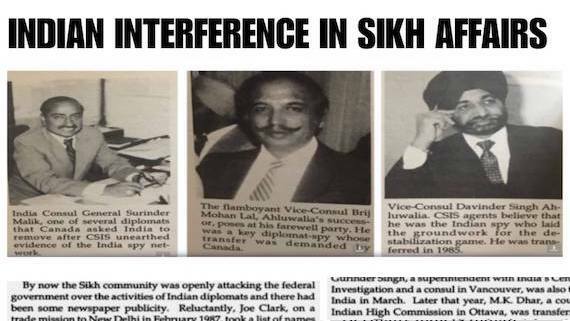 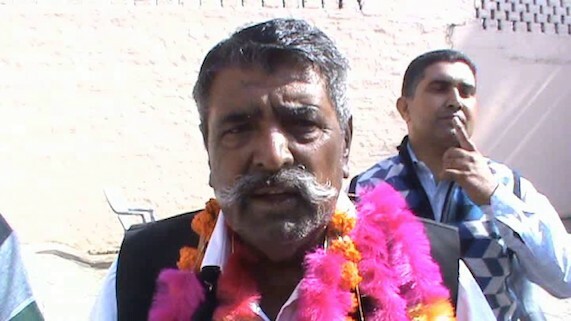 Indian media and politicians termed his act as an insult to the India and thus ‘treasonous’. 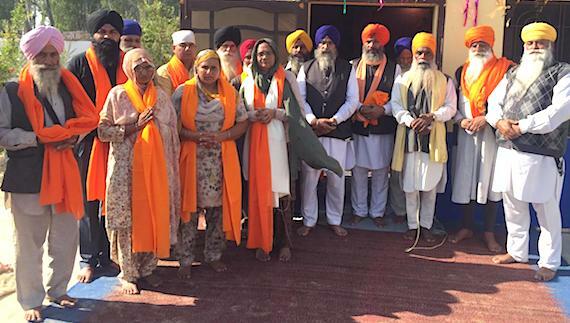 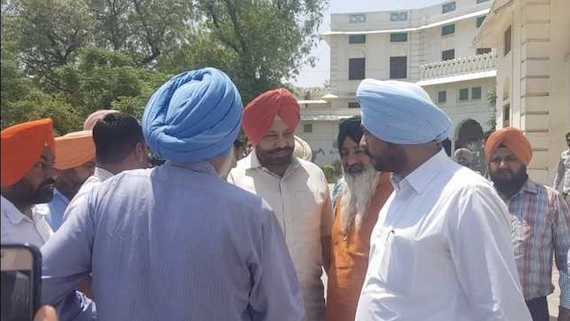 While Punjab minister Navjot Singh Sidhu was continuously facing flak for hugging with the Pakistan Army chief at newly elected Pakistan Prime Minister Imran Khan’s swearing in ceremony, the Dal Khalsa slammed political class for focussing on messenger instead on the message. 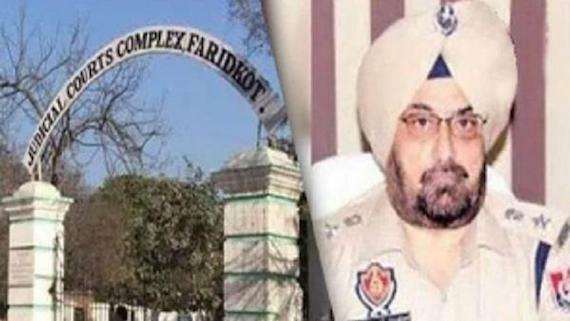 Punjab Chief Minister Captain Amarinder Singh has sought the personal intervention of India's External Affairs Minister Sushma Swaraj in opening of corridor to enable Sikh sangat to visit the historic Gurudwara Kartapur Sahib in Pakistan on the 550th Parkash Gurpurb of Guru Nanak ji. 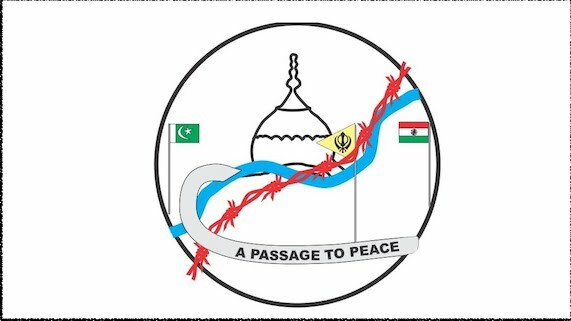 How can we forget that it is Punjab on the other side to which we go when we cross over the border. 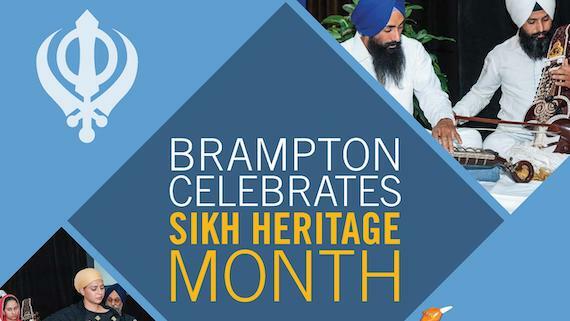 We have a shared history of many millennia with its inhabitants. 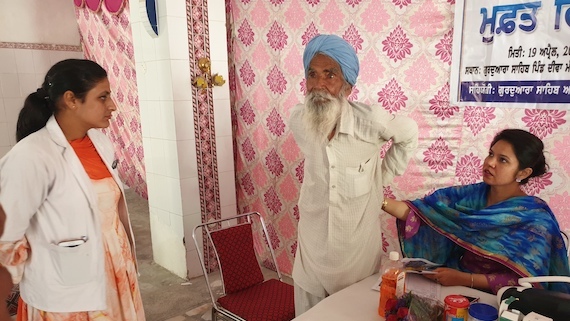 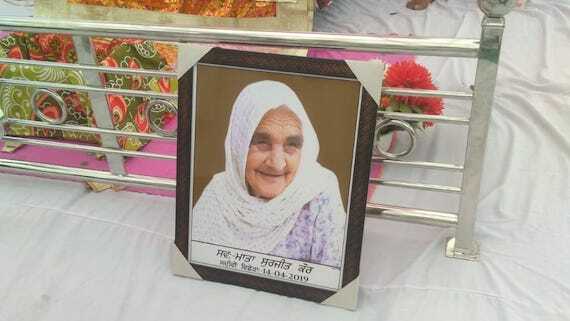 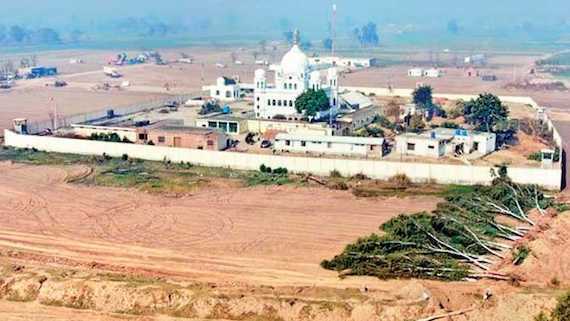 Some of our holiest shrines are in that Punjab. 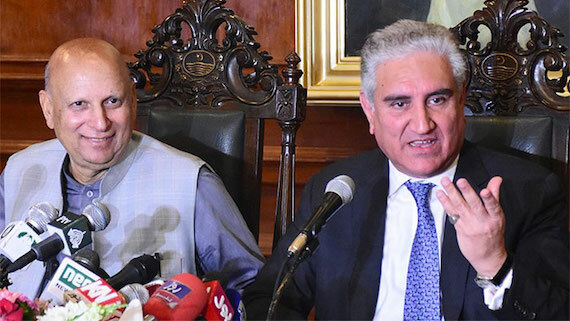 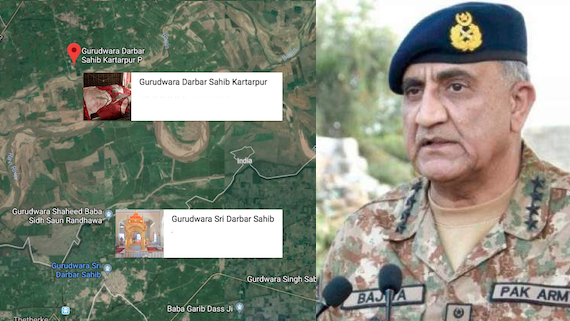 In a positive gesture towards the Sikhs, Pakistan’s Army chief Qamar Javed Bajwa has reportedly said that the Pakistan was thinking to open Kartarpur Sahib corridor on 550th Parkash Gurpurab of Guru Nanak Ji. 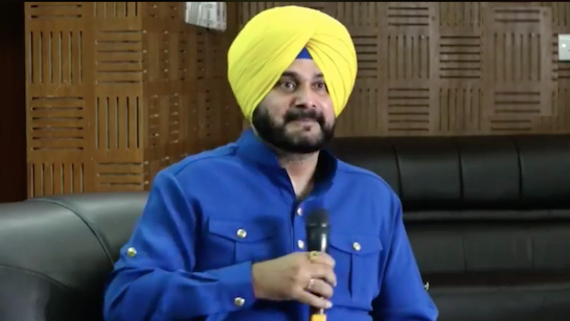 The Income Tax (IT) department has reportedly sealed two of the bank accounts of former cricketer and Punjab Local Bodies and Tourism Minister Navjot Sidhu for non-payment of taxes. 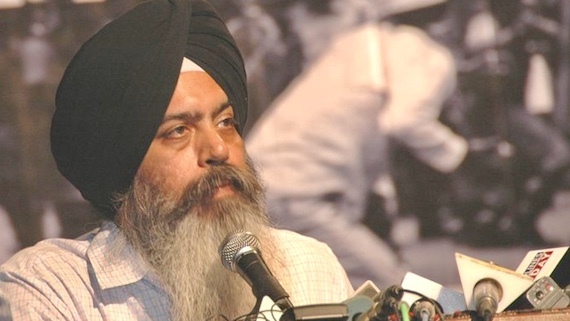 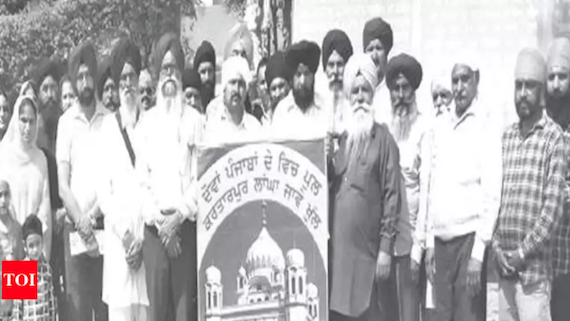 Raising objections to advertisements being displayed on giant LED screens set on a street leading to the Darbar Sahib complex, the SGPC has approached the Chief Minister to pass orders to restart the telecast of Gurbani on these screens. 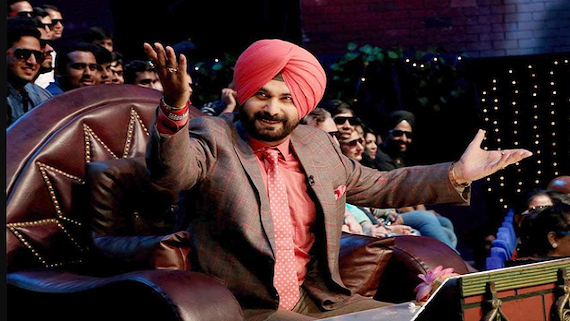 An advocate of the Punjab and Haryana High Court, HC Arora, has reportedly filed a complaint against Punjab Cabinet minister Navjot Sidhu with Punjab Chief Secretary to take cognisance of the “lack of propriety” shown by Navjot Sidhu.